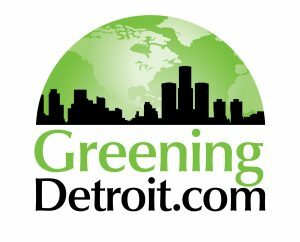 The Southeast Michigan Sustainability Business Forum is seeking nominations to fill a vacancy on the board of directors. An individual will be selected from the nominees by a vote of the current board members. The term of the vacancy ends on December 31, 2017. Board elections for the 2018 term are planned for the end of the year; the person filling this vacancy will be eligible for a seat on the board during the 2018 term. Only current members of the SMSBF are eligible to sit on the board of directors. Interested persons can submit a letter expressing interest in the board position or submit their name via the online nomination form. Those who know of an individual who would make a good board member should contact that person, discuss the opportunity with him or her and ask the person to either complete the online nomination form, or submit a letter. All nominations must be received, whether through the online nomination form or by letter, no later than end of business on October 26, 2017. If you have any questions concerning the role of the board of directors and the responsibilities of a board member, please contact Mike Shesterkin, Board President, at 734-464-8353.